Benjamin was Organist and Associate Director of Music at Washington National Cathedral from 2012 to 2018. In addition to his playing responsibilities, he also assisted in the conducting and rehearsing of the Cathedral choir, considered by many to be the premier cathedral choir in the United States within the Anglican tradition. The Cathedral is one of only a few places in America that maintain a tradition of daily Evensong, which is sung Sunday through Thursday during the academic term. 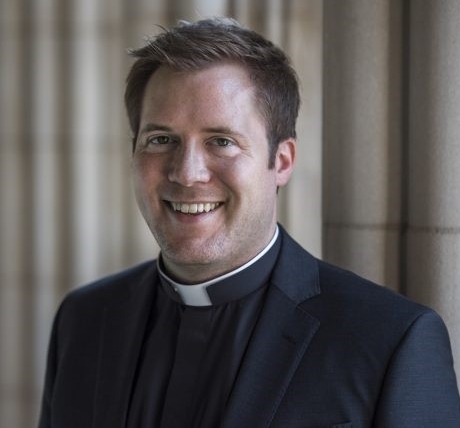 Prior to his appointment at the National Cathedral, Benjamin was Organ Scholar at Trinity Church (Episcopal), New Haven, as well as Director of Music for the Episcopal Church at Yale. Upon the completion of his undergraduate studies with Marilyn Keiser at Indiana University, he entered the Yale Institute of Sacred Music in 2008, where he studied with Martin Jean and Jeffrey Brillhart. In 2010, he became one of the few Americans in the history of the Haarlem (Netherlands) Organ Festival to compete in its world-renowned improvisation contest. He was featured in the May 2015 issue of The Diapason as one of the “Top 20 under 30” list of young organists and church musicians in the country. He holds master’s degrees in both Music and Divinity from Yale, as well as a Certificate in Anglican Studies from Berkeley Divinity School. He is an Episcopal priest, and currently serves as Assistant Rector at St. John’s in Essex, Connecticut. Mr. Holt graduated from The Royal College of Music in London and received a postgraduate teaching certificate from Goldsmiths College, London University. He was a prizewinner at the Royal College of Organists in London. While in the United Kingdom, Mr. Holt performed organ recitals in Westminster Abbey, St. George’s Chapel, Windsor Castle, numerous cathedrals and the Royal Albert Hall in London. His discography includes a recording of solo organ music and three CDs. He has performed several times on UK radio and television, including a live performance in the Royal Albert Hall. He has also toured Europe widely including performances at Notre Dame and Sacre Coeur in Paris and St. Mark’s in Venice as well as Holland, Austria, Germany, the Czech Republic, Belgium and Switzerland. In May 1999, Mr. Holt and his family moved to Stonington, Connecticut, when he became director of music at Calvary Church. In 2000 he became director of music at Pine Point School in Stonington and collaborated with Calvary Church in founding Calvary Music School. In 2000 he founded Salt Marsh Opera for which he has been artistic director for many years. In 2007 he was appointed director of music at St. Thomas Choir School in New York City. 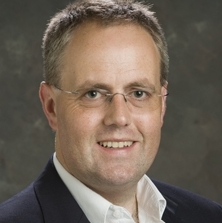 In 2012 after two years as chair of the Fine Arts Department and head of music at Saint James School in Hagerstown, Maryland, Mr. Holt returned to Connecticut and is currently the organist for the Anglican Singers, as well as Executive Director of the Thames Valley Music School in New London, CT.
Marianna Wilcox (1931-2017) earned her undergraduate degree in organ from Bethany College, Lindsborg, Kansas, and went on to graduate study at the Hartt College of Music. 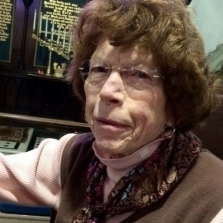 She served on the Music Commission of the Episcopal Diocese of Connecticut and was past Dean of the New London County Chapter of the American Guild of Organists. Marianna served as Director of The Anglican Singers for ten years from 1997 until 2007. Prior to founding The Anglican Singers, Marianna was Organist and Choirmaster at Calvary Episcopal Church in Stonington, CT. Marianna passed away Friday, Oct. 20, 2017. Her dedication and legacy will be remembered and cherished by many. The Choristers who are The Anglican Singers have a deep interest in music of the English choral tradition and hail from a wide variety of musical and personal backgrounds. Each of the singers is individually auditioned, highly motivated, and drawn to the beauty and rich tradition of the group’s music. Many of the singers are members of other professional and non-professional choral groups within the southeastern Connecticut area. The Singers rehearse from September through May with upwards of eight performances during this period, including one or more venues outside of the local area. Because of their high level of dedication and performance, the group has been invited to sing at numerous venues throughout New England and beyond. The Berlioz Historical Brass requested the Singers to premiere Clifford Bevan’s Mendelssohn’s Seasons for choir and historical bass at the 2009 Amherst Early Music Festival. The Singers have also premiered two works by the eminent composer Robert J. Powell: the Magnificat and Nunc Dimittis in G minor (written in 1965 but not performed until 2007) and Benedictus es, Domine, written and performed in 2008 to honor the retirement of the group’s founding director, Marianna Wilcox. In December of 2012, the singers performed the world premiere of a new carol, “Unto us a child is born,” written by renowned composer Peter Neidmann for The Anglican Singers. The piece is currently in publication by Paraclete Press. The Singers have served as resident choir for a week at a time at several cathedrals in England: Bristol Cathedral in 2012, Ely Cathedral in 2014 and Truro and Exeter Cathedrals in 2017. In 2020 they will sing at Worcester Cathedral. 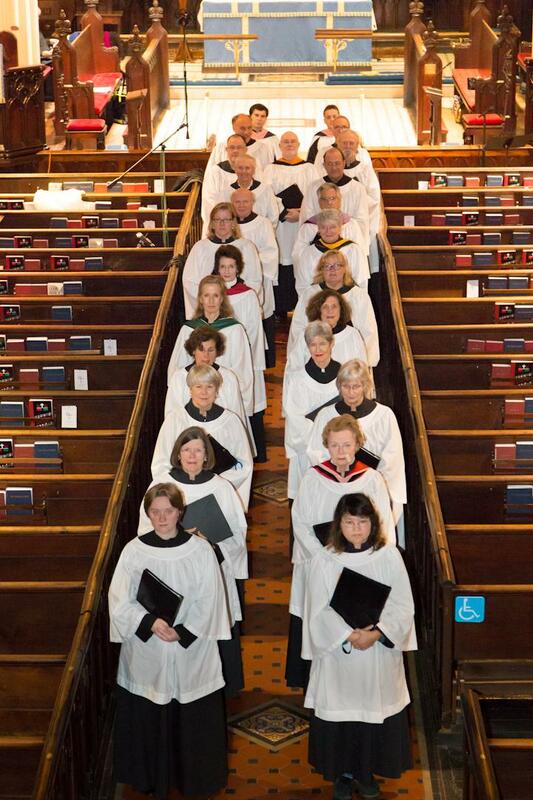 The independently organized Anglican Singers are fortunate to have been guest Artists-in-Residence since 1996 at historic St. James Episcopal Church in New London, Connecticut.